Point of use dry scrubbers, also referred to as “passive scrubbers” and “hot bed reactors” are very commonly used where it is less feasible to employ a wet scrubber, such as if the facility cannot economically handle acid water waste. Additonally, dry scrubbers are being utilized when a wet scrubber cannot effectively handle select highly toxic gases. Like a wet scrubber, which continually consumes fresh water, a dry scrubber consumes some other type of typically solid material, which must be replaced over time. Most systems of this kind use either a disposable cartridge/cannister or a refillable media bed. These scrubbers are ideal for small volume manufacturing where concern exists regarding exhaust duct damage and emmissions, but where there is not a requirement to effectively remove greenhouse gases. 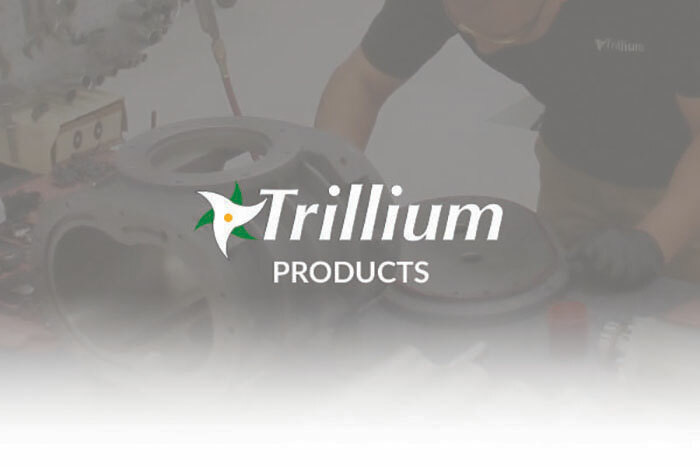 Trillium is the exclsuive North American refurbisher of CS Clean NovaPure Cerified PreOwned products. The NovaPure series offers a safe, efficient and reliable solution for treatment of hazardous process gases and by-products. 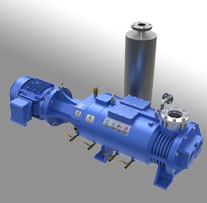 This unique system uses chemisorptive granulate technology to treat process gases in a negative pressure environment ensuring only inbound flows. Continuous gas monitoring assures total point-of-use gas treatment below TLV levels. In the event of a power outage, the NovaPure system will continue to treat the inflows. Chemisorptive technology provides irreversible reactions with process gases and their byproducts, forming non-volatile solids. The spent canister can be easily and safely disposed of or incinerated. The NovaPure series offers a safe, efficient and reliable solution for treatment of hazardous the granulate is 90% consumed. The remaining capacity allows the current process to run-to-finish and time to schedule a shutdown for canister replacement.